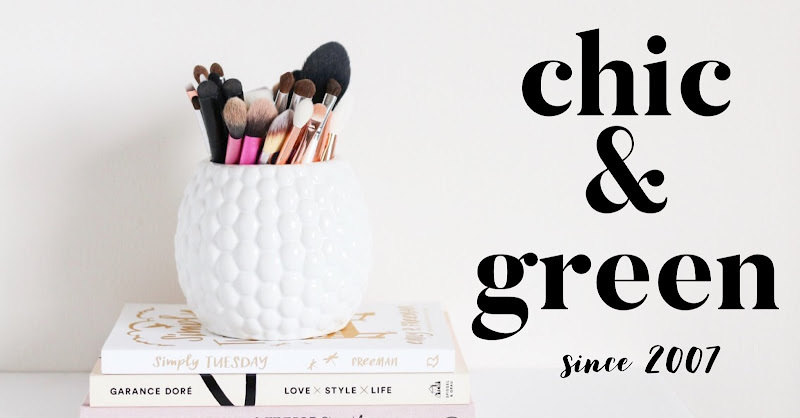 With all of the topics I have covered here on the blog, I can't believe I've never posted about ingredients safety for moms to be. Today, I'd like to go over some of the ingredients to avoid while pregnant. Since a percentage of what we apply to our skin may be absorbed into our bloodstream, what expectant moms use is really very important. I remember being concerned about what to eat (or not to eat) while I was pregnant. As much as I love soft cheeses and coffee, I eliminated them from my diet from the get go. I was careful about skin care, having switched to Burt's Bees (which was one of the only options at the time), but didn't really think about the other things at the time. There's just so much more research and information out there these days. 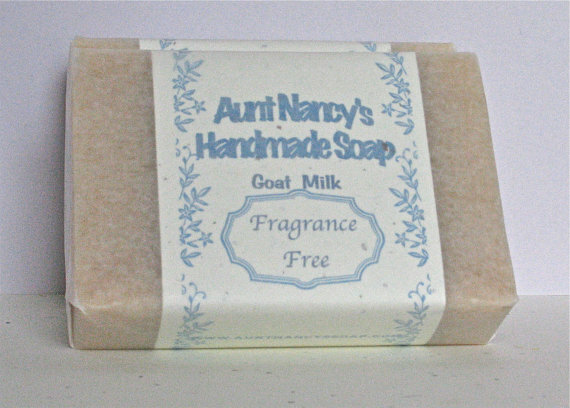 Here is a great link from the National Association of Holistic Aromatherapists. 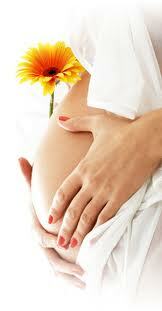 They, in fact, recommend avoiding all essential oils during the first trimester and Chic & Green does agree with this. It also went on to mention the ever-increasing male breast cancer rate, which is another alarming trend. These findings are quite similar to an older study on parabens from about 8 years ago. In this compelling study in the Journal of Applied Toxicology, parabens were linked to breast cancer as they have shown to be hormone disruptive and lead to tumor growth. 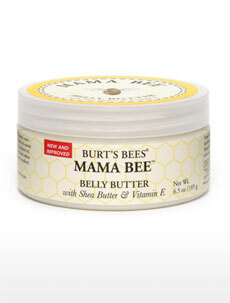 Burt's Bees has a line called Mama Bee, which was recently improved and is free of artificial fragrances. The products are quite lovely and are affordably priced. I also highly recommend the unscented all natural soap bars from Aunt Nancy's Handmade Soap. 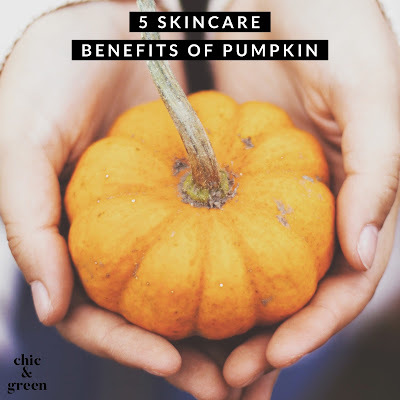 All can be used on both face and body. Opt for a short and sweet ingredients list. Argan oil will make a lovely facial serum for you while pregnant--works great on the ends of hair, on nails and cuticles, and for a moisturizer too! I love the Argan Oil from 100% Pure. Herbatint offers a healthy and safe hair color option free of ammonia, phthalates, alcohol, parabens, fragrance, etc. If you must use a color that touches the roots, go for this one. Otherwise, I would opt for off scalp highlights if you really won't give up the color. 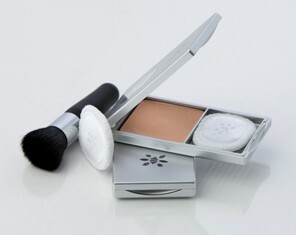 Opt for a pressed mineral foundation as opposed to loose unless the loose product is clearly marked nanoparticle free from a reputable company. I like the pressed powder foundation from Honeybee Gardens. 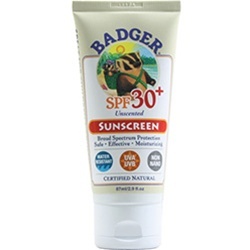 Badger Unscented SPF 30+ is a non nano sunscreen and delivers broad spectrum protection. 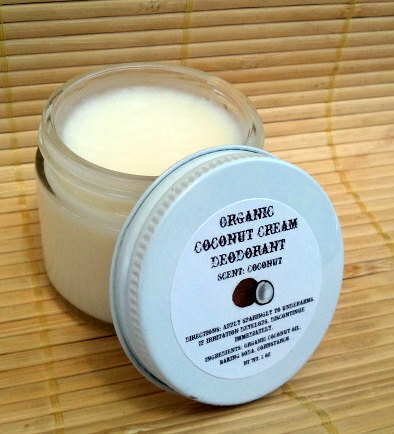 (seed) Healthy Hand Cream is available in a fragrance free option and works wonders on the hands, feet, and dry facial skin. 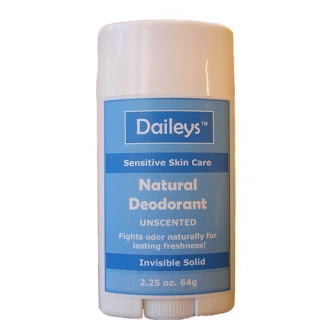 Locals, you can also find this one at Wegmans! Lastly, we all want pretty fingernails and toes--try the safer nail polish alternatives on the market. My top 2? 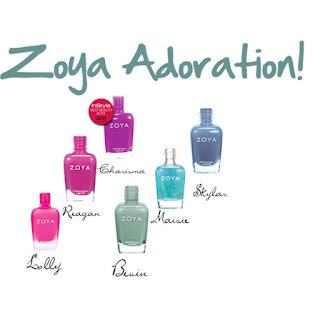 Zoya and Priti NYC. My current favorite shade is Zoya's Skylar, a pretty blue gray with shimmer.